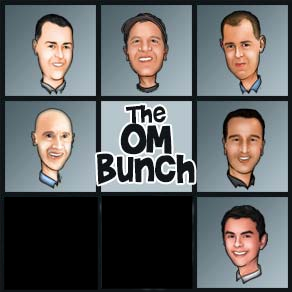 Our mission is to be the definitive place for stock options traders to gather and share trading ideas, strategies, and experiences while also learning to be a better trader. 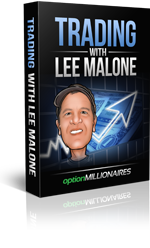 Simply put: this is the place to meet and interact with the best stock options traders on planet earth. 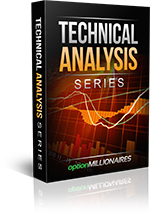 We are a tight-knit community of active stock options traders. Friends don’t let friends trade alone! We’re real people that have experienced both amazing successes and poignant failures in the wonderful world of stock options. 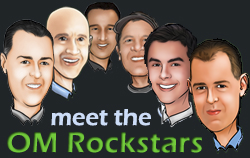 Some have said that our atmosphere in live chat is more like a family of traders versus a robotic community. And they’re right. You’ll find our family to be warm, welcoming, and above all helpful. Our site offers an amazing plethora of stock options resources, but the crème de la crème component of our site is certainly our live stock options chat room. Our chat room starts to get really busy about one hour before the market opens and remains super active throughout the day. 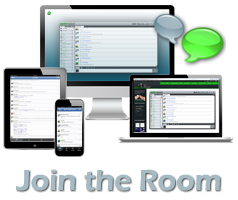 With a full membership you’ll have access to this chat room that also includes in-chat audio throughout the day. 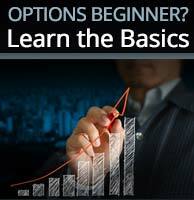 We also offer regular weekly Webinars and have a vast video library of stock options education videos in HD. (daily blog updates and watchlists.) We really do our darndest to offer as much as we can to help our members grow. 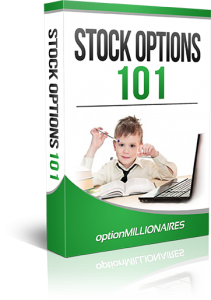 Stock options offer the opportunity to make some enormous returns. A simple $100-$200 trade is all it takes to turn hundreds into thousands of dollars. A few of our traders have proven it, and it’s well-documented on the web. Where is our track records page? Good question. We just don’t want to build our following with a lot of rah-rah crapola. Track records can easily be manipulated and tweaked to do one thing: get you to open your wallet. That’s not our goal. If you’ve been impressed by the track record page of another site, email them and ask them to provide *all* their losing picks, too. They won’t do it. They don’t do it. We have a core group of members that have stuck with us from our humble beginnings because we are genuine and legit, and we’ve helped them make money! People come for the show, but they stay because of the community. We’re real people pooling our knowledge, skill, and resources to provide a great community in the awesome world of stock options. Give us a few days and you’ll see the immense value of the trading ideas that are shared in live chat. We don’t want to make a quick sale at the bottom of a high-pressure squeeze page. This is why we offer a full-access 3-day trial to anyone interested in checking us out. We want real people who will add value to our growing community. 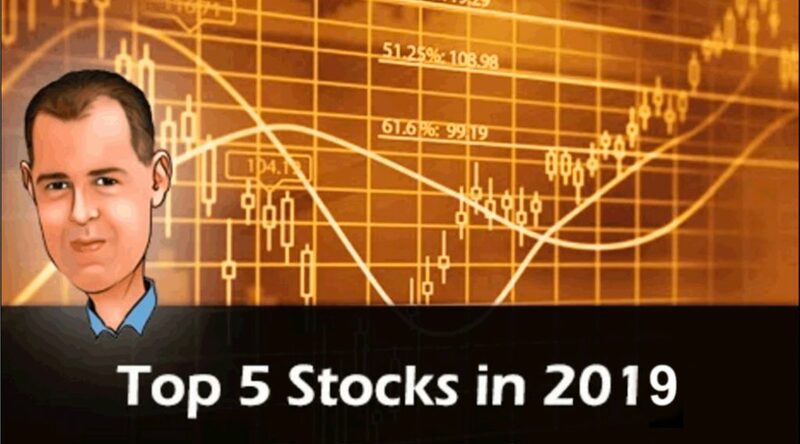 If you are interested in trading stock options, yes. If you are currently trading stock options, yes. If you are master sensei stock option trader, yes. If you’re into stock options even a little bit, we have to say a hearty YES, we are for you. 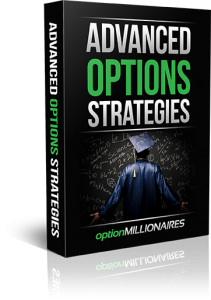 We think you’ll become a better stock options trader. Just come on in and ask our members if it’s true. They’ll tell you straight up.